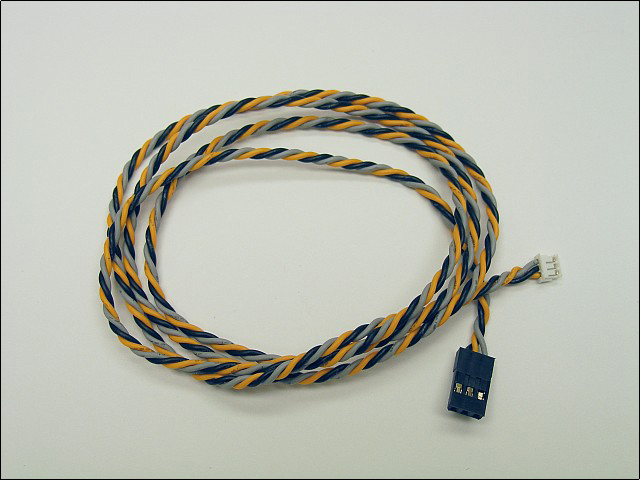 Ultra-Twist� cable with JR female connector on one end and JST PH connector on the other end. Offering the absolute best EMI/RFI noise rejection and incredible flexibility, these cables are the #1 choice for applications interfacing into Spektrum� products. 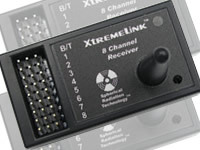 Connects a Spektrum� or compatible satellite receiver directly to a standard servo port. 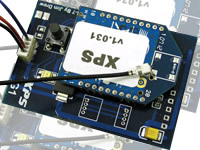 Designed for use the XPS-10 expander and multi-rotor control boards. Note: no voltage regulation is done using this cable.